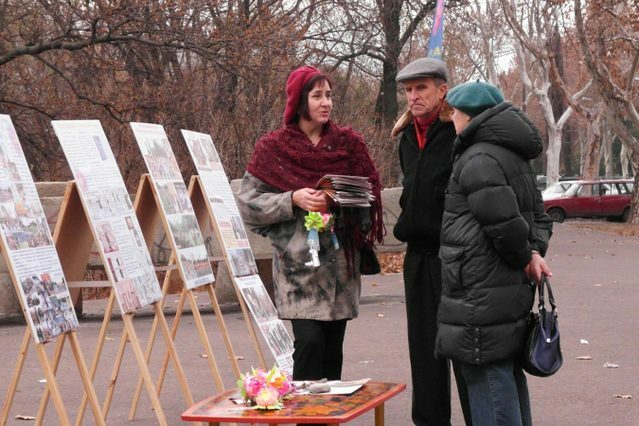 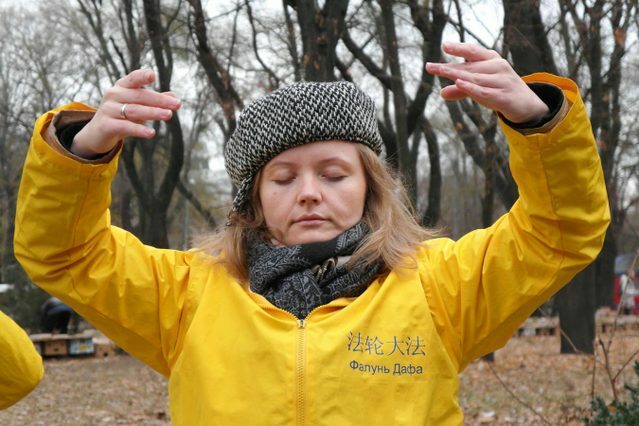 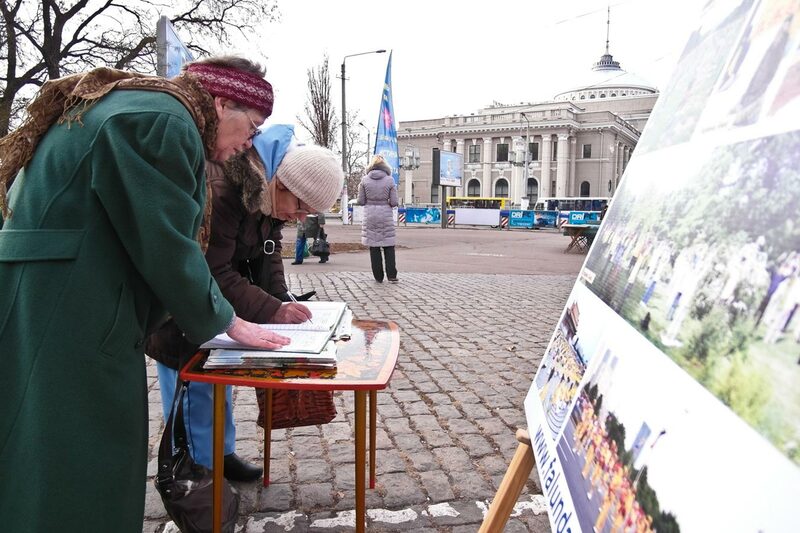 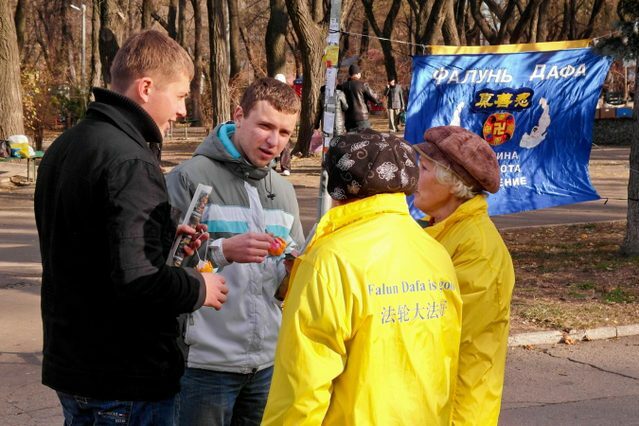 On December 10 and 11, Falun Gong practitioners from Ukraine held a large scale Fa study and experience sharing conference in Odessa. Practitioners from Moldova also attended the conference. 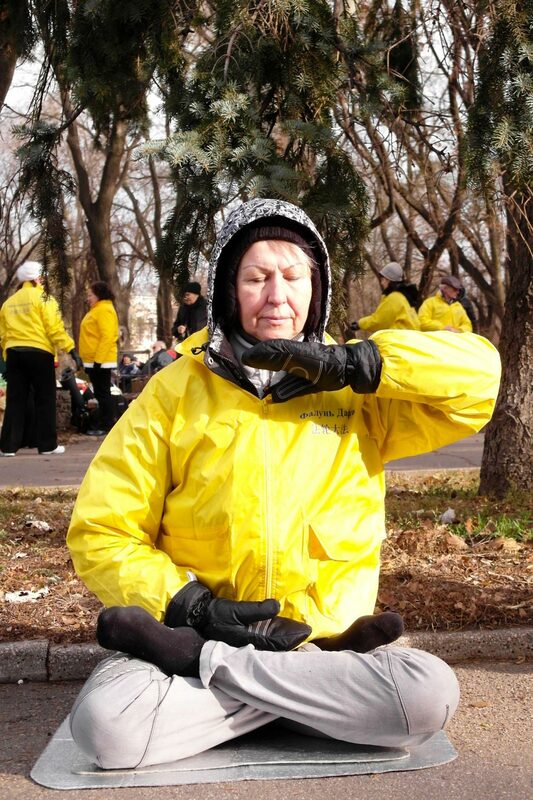 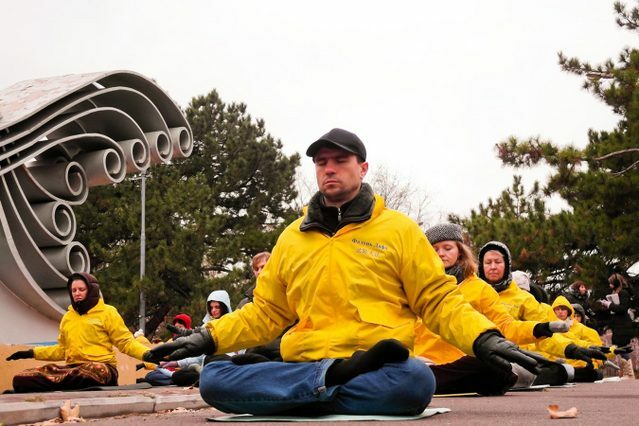 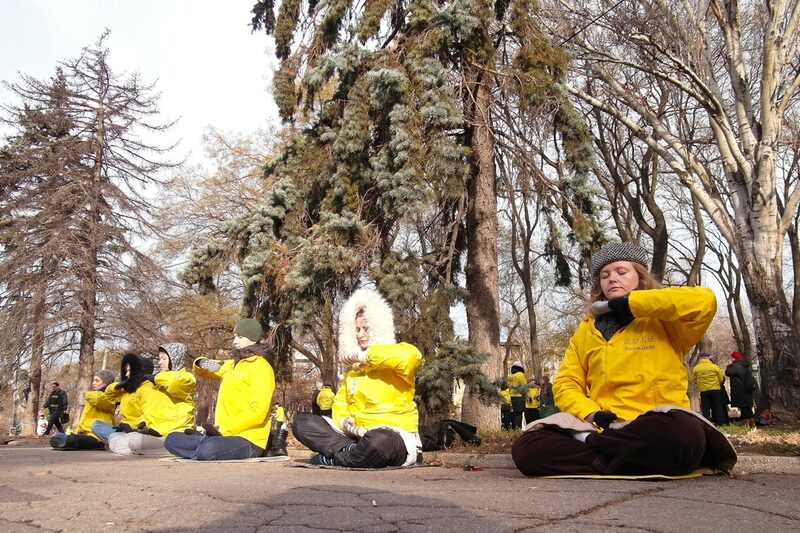 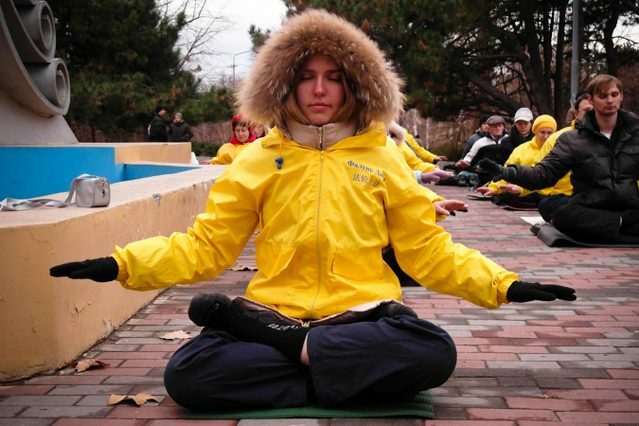 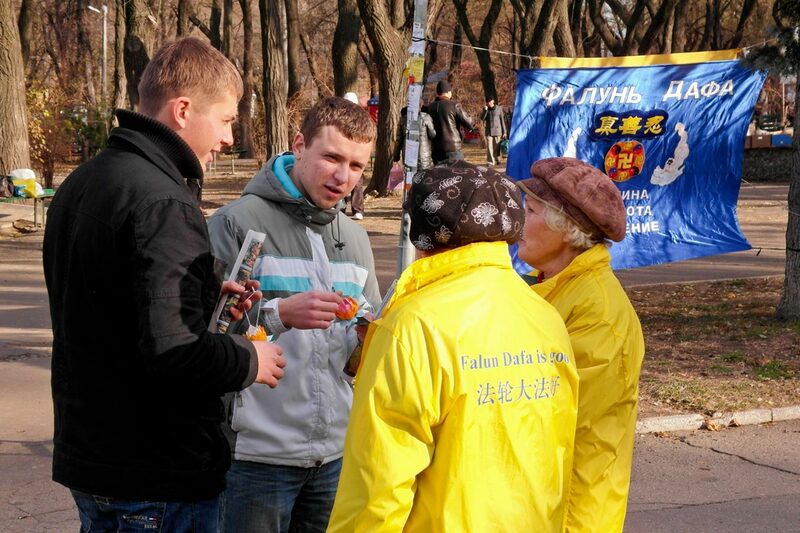 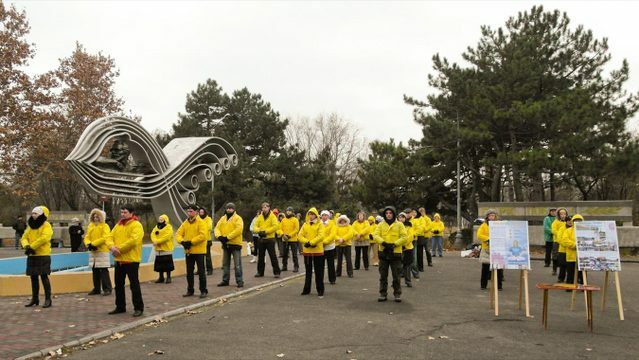 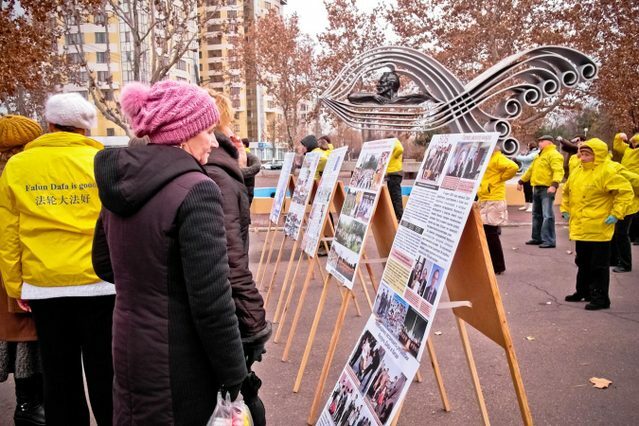 Practitioners held group exercises and other activities to raise awareness about Falun Gong and the persecution in China. 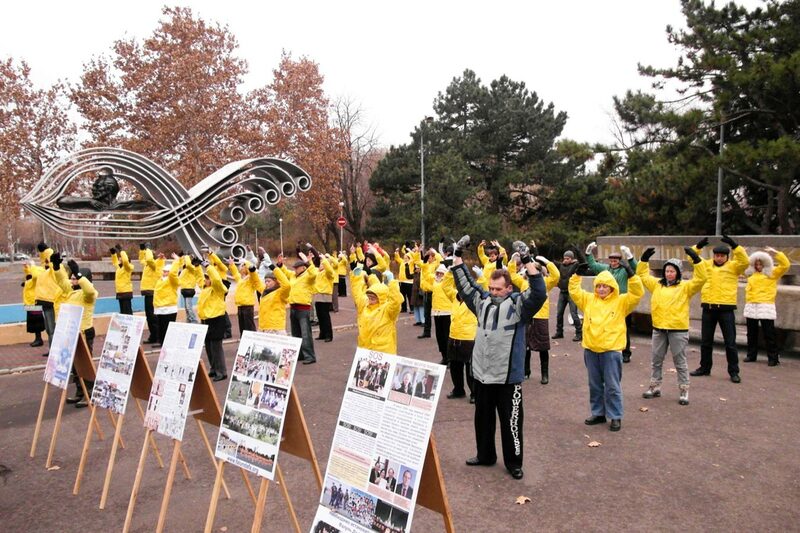 The following are more photos of practitioners participating in group exercises during the conference.